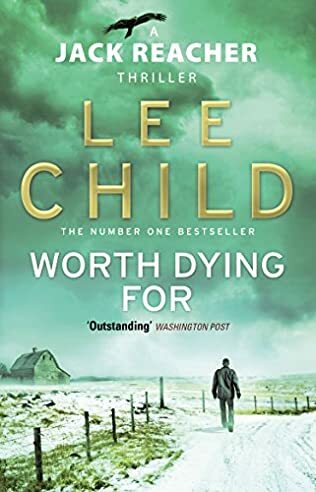 An elite ex-military cop who left the service years ago, he’s moved from place to place…without family…without possessions…without commitments. And without fear. 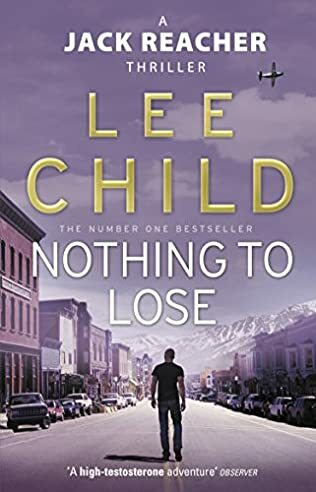 Which is good, because trouble–big, violent, complicated trouble–finds Reacher wherever he goes. 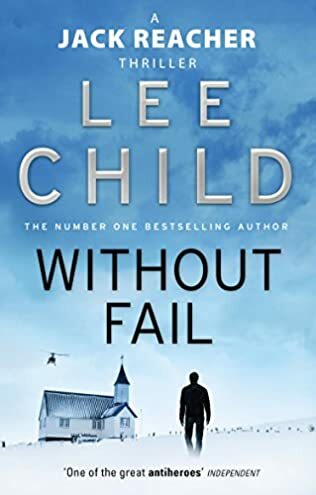 And when trouble finds him, Reacher does not quit, not once…not ever. He lives for the moment. Without a home. Without commitment. And with a burning desire to right wrongs—and rewrite his own agonizing past. DEA Susan Duffy is living for the future, knowing that she has made a terrible mistake by putting one of her own female agents into a death trap within a heavily guarded Maine mansion. 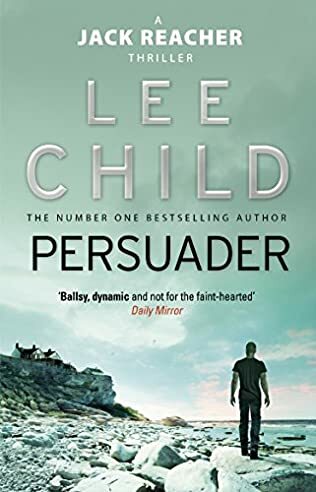 But some unfinished business has now found Reacher. And Reacher is a man who hates unfinished business. Ten years ago, a key investigation went sour and someone got away with murder. Now a chance encounter brings it all back. 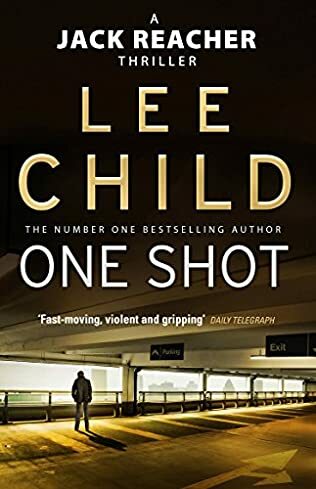 Now Reacher sees his one last shot. Some would call it vengeance. Some would call it redemption.